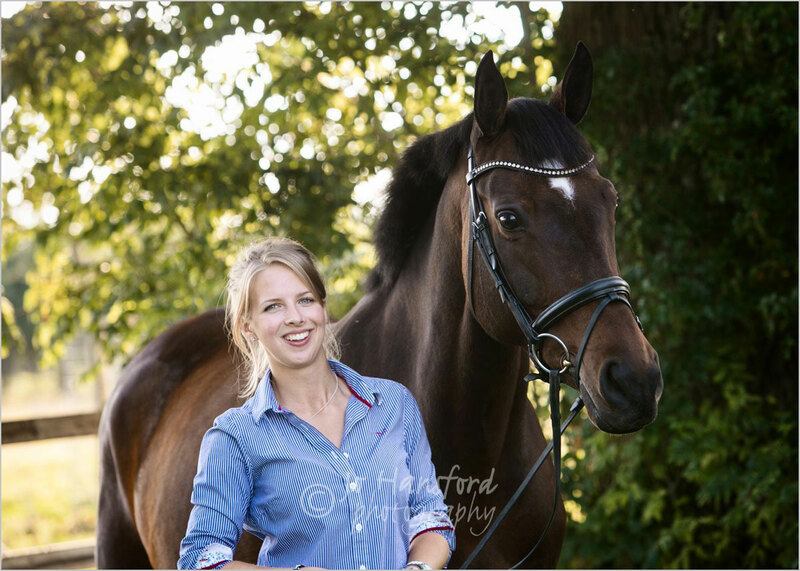 Hope Hayward was one of the 3 winners of our Young Sponsored Riders competition over the summer this year, and we were thrilled when we met her after the winners had been announced in September, and realised just how lovely she is. 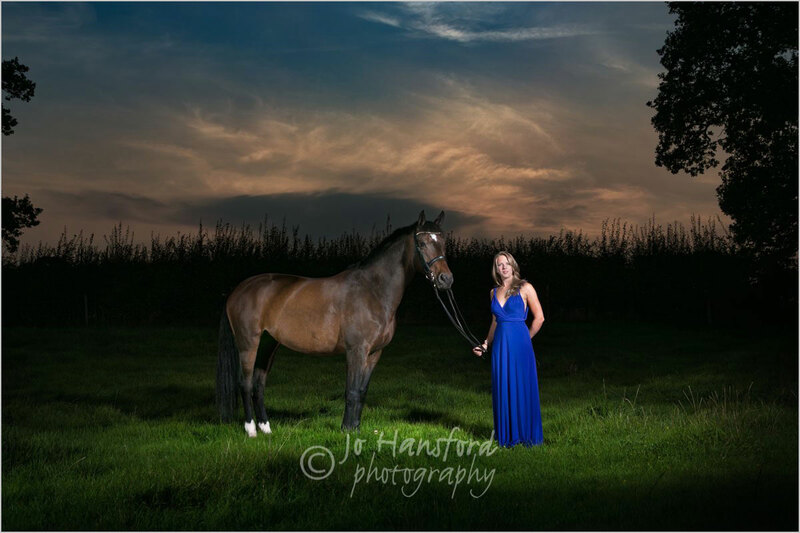 At just 20, Hope has had a challenging journey through her life so far – she has a genetic disorder called Ehlers-Danlos syndrome and as a result, has spent a lot of time in hospital, and also needed surgery to correct her curved spine when she was 14. 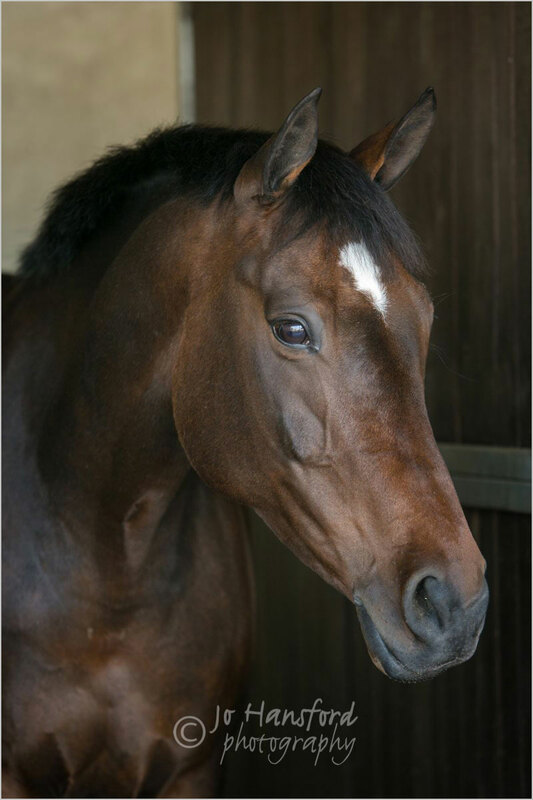 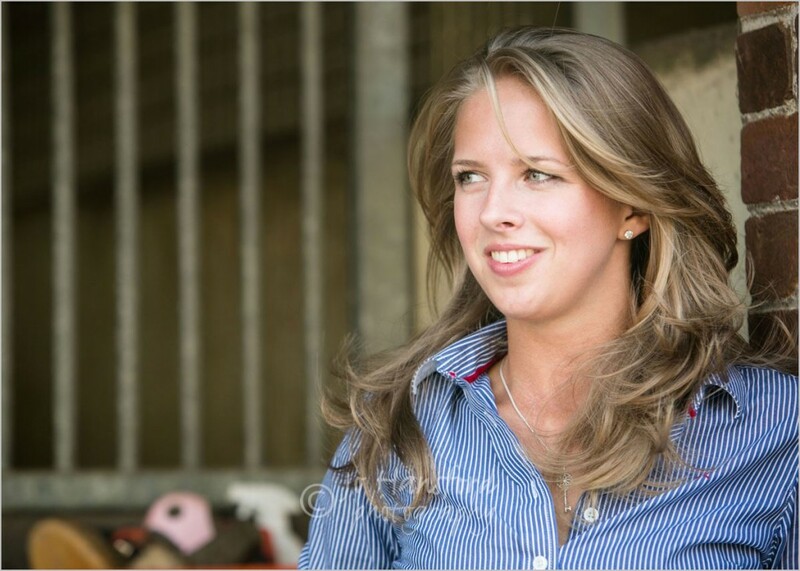 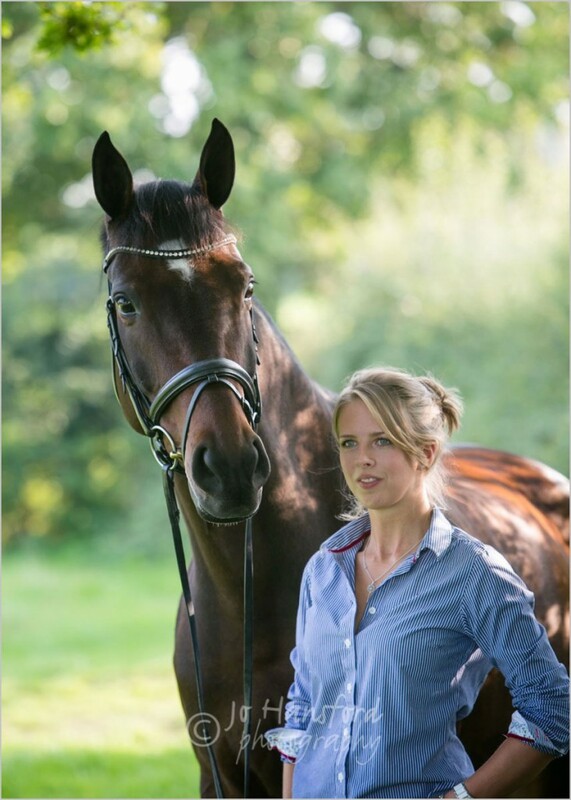 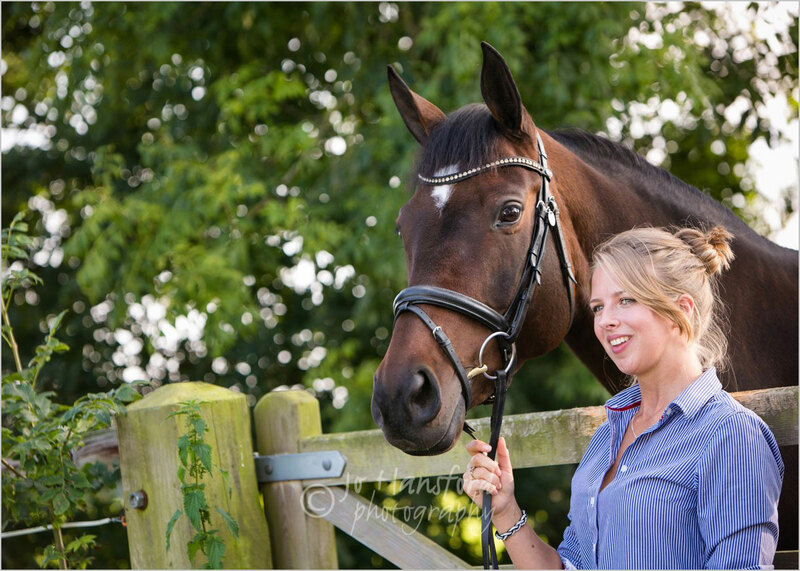 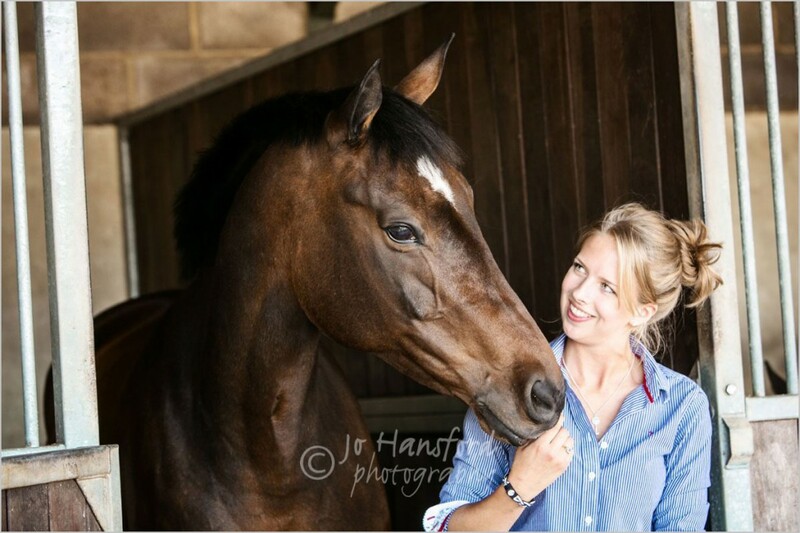 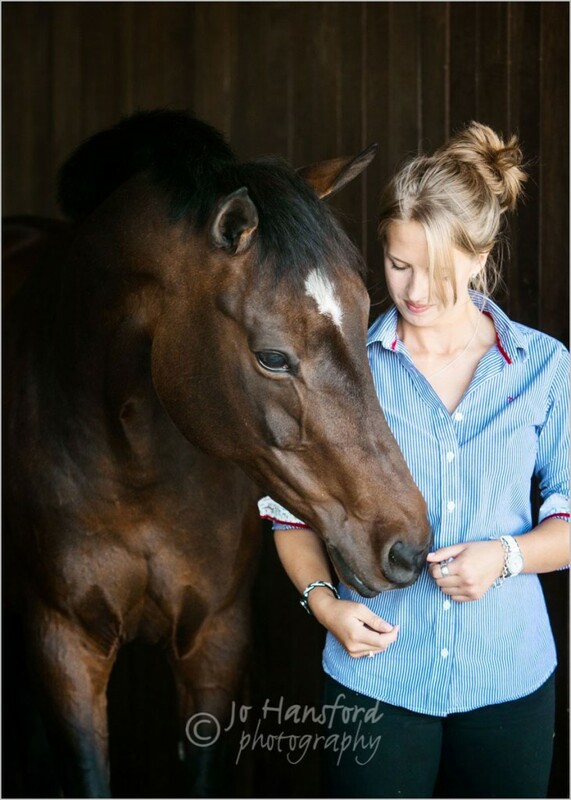 She is now a grade IV para rider and also rides in able bodied competition, whilst studying at Hartpury college in Gloucestershire. 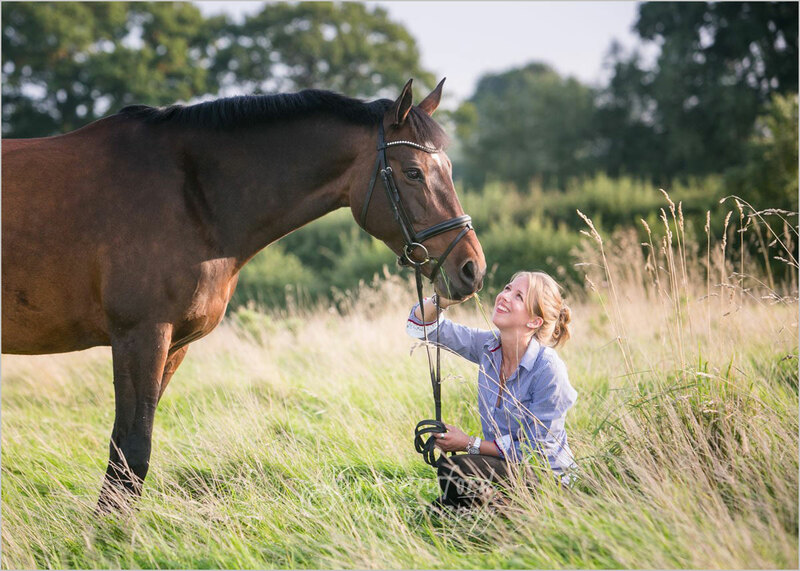 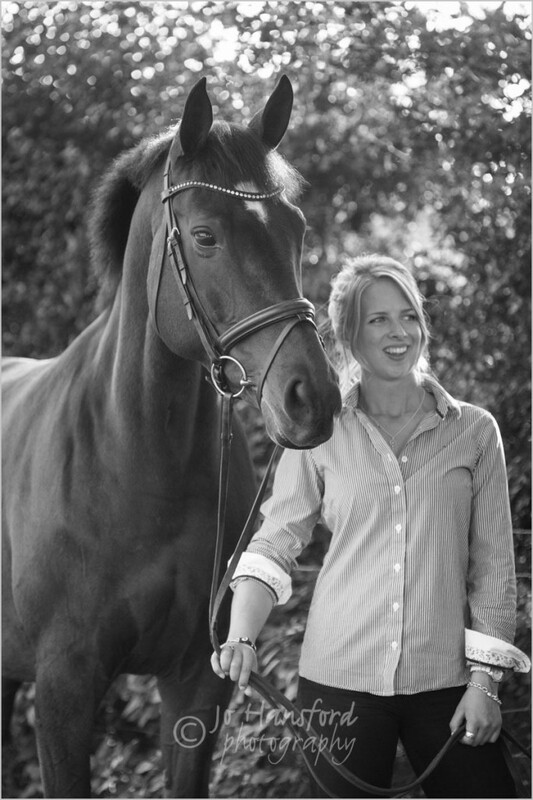 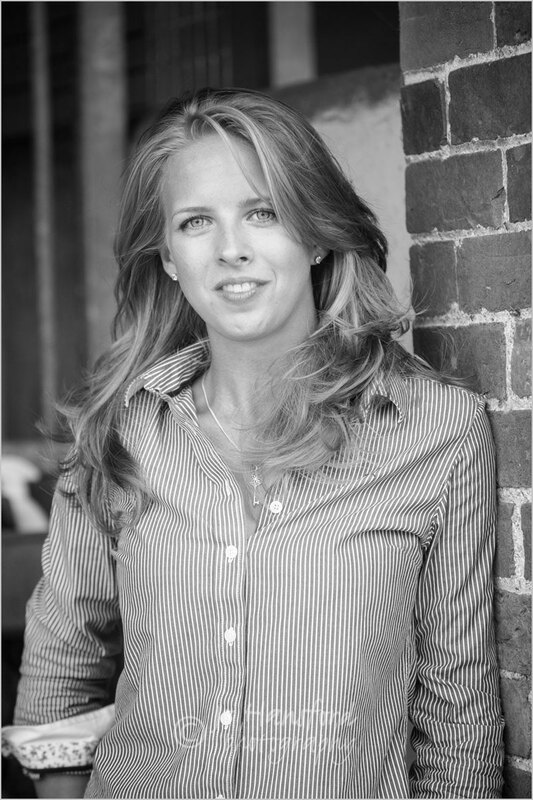 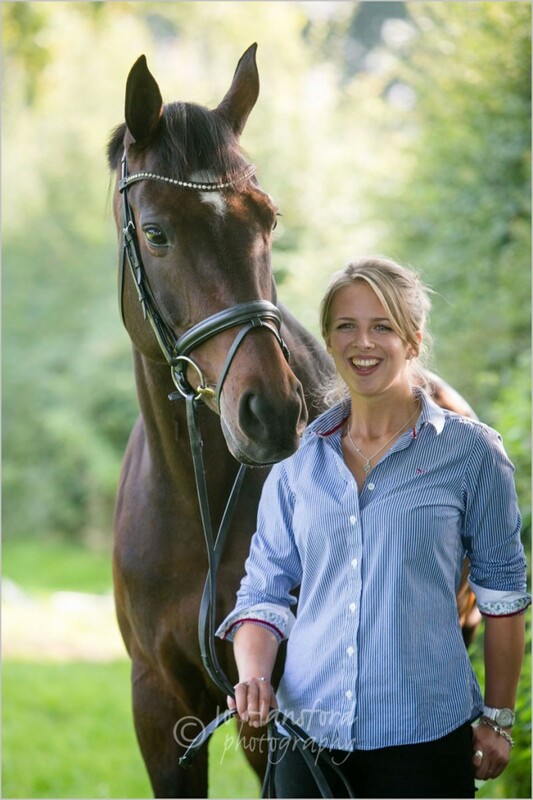 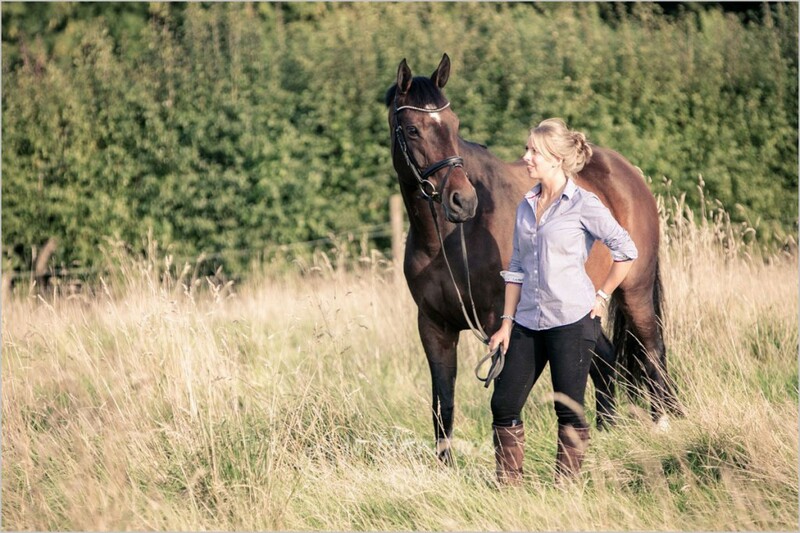 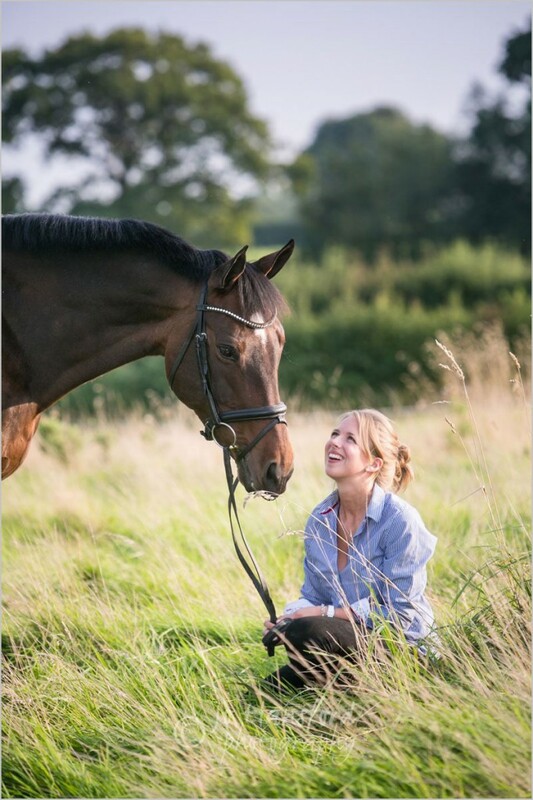 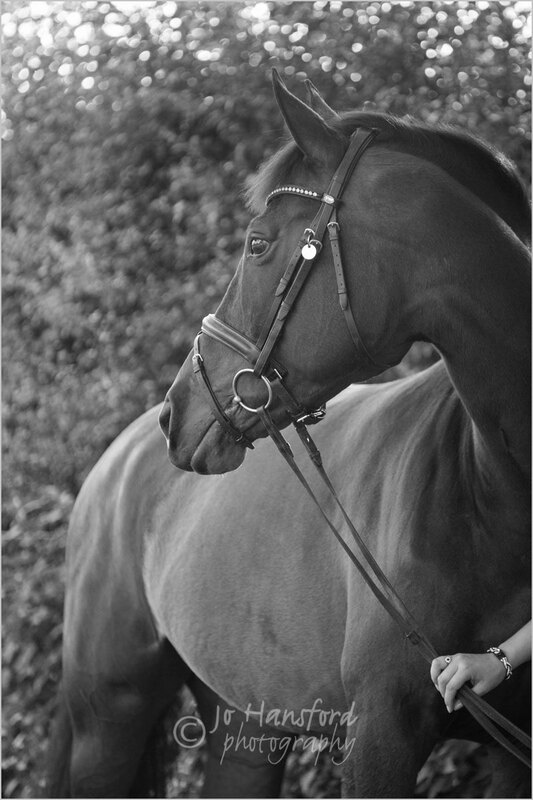 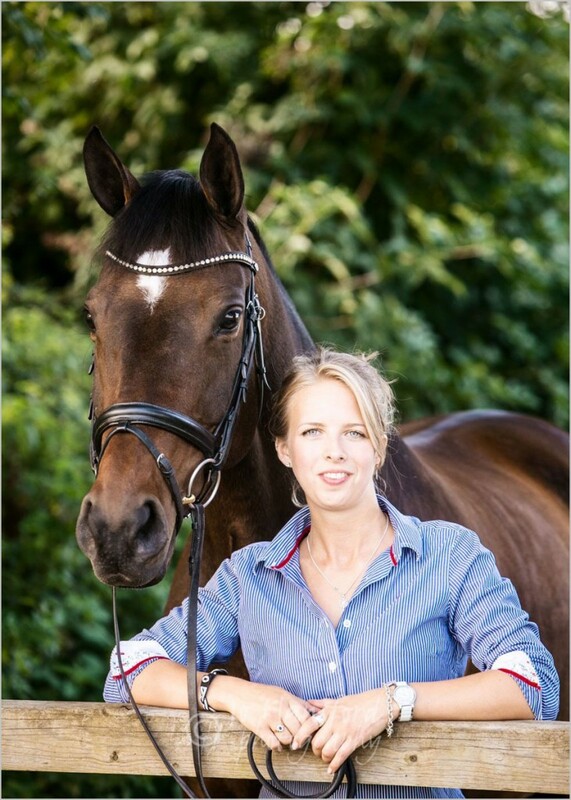 We found her story inspiring, and were so thrilled to welcome her on board as a Young Sponsored Rider. 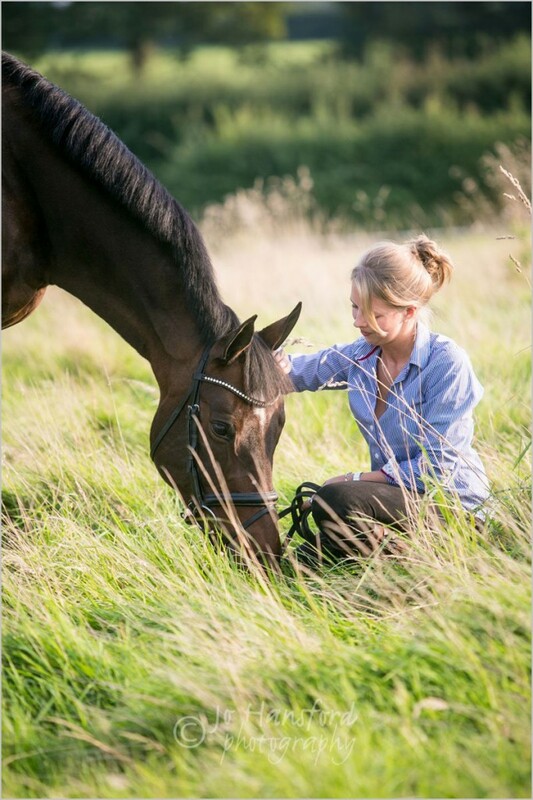 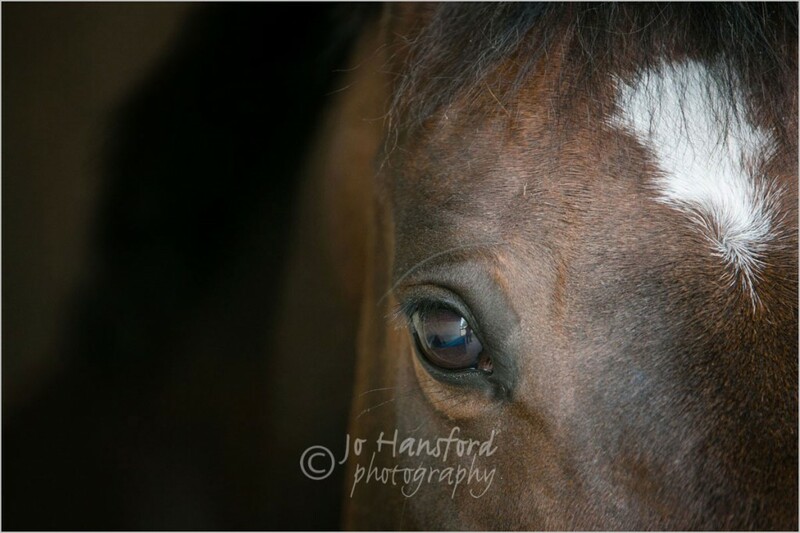 So in late September we headed to Somerset to meet her and spend a few hours with Hope, and her gorgeous horse, ‘Hot Chocolate’, stable name Lottie. 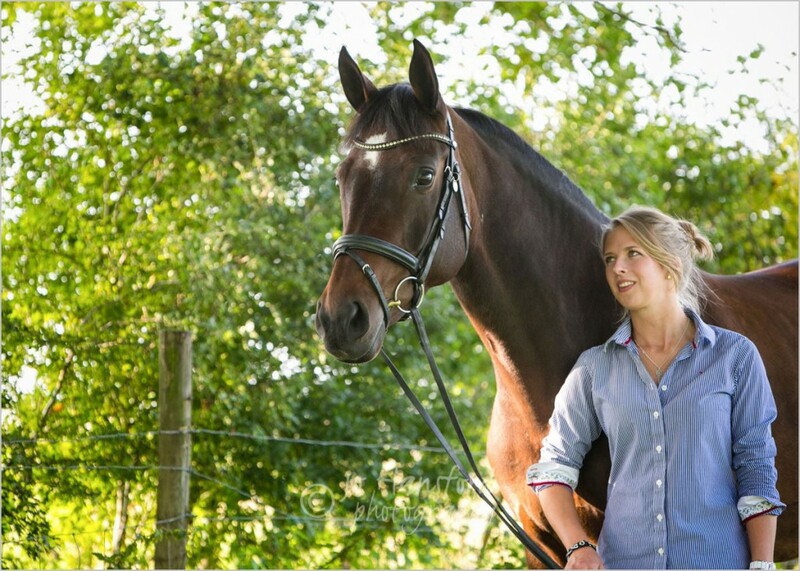 Lottie is a 16.1 Hanoverian mare, and beautiful, just like Hope! 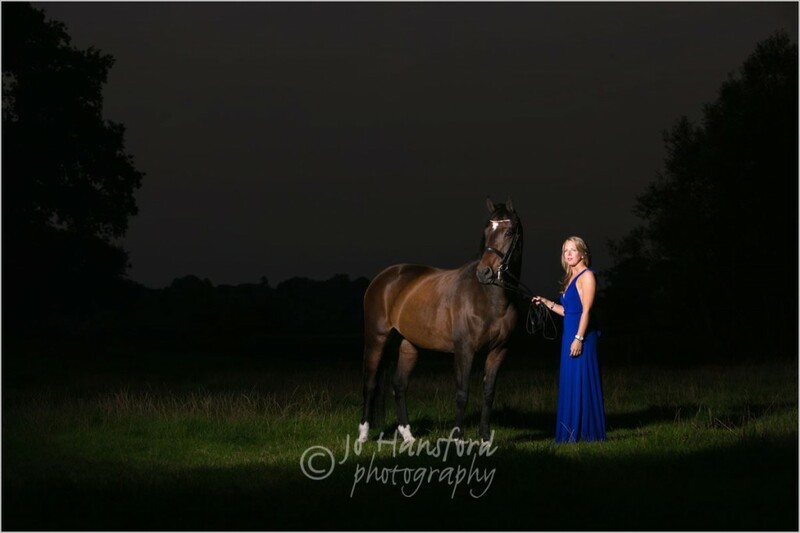 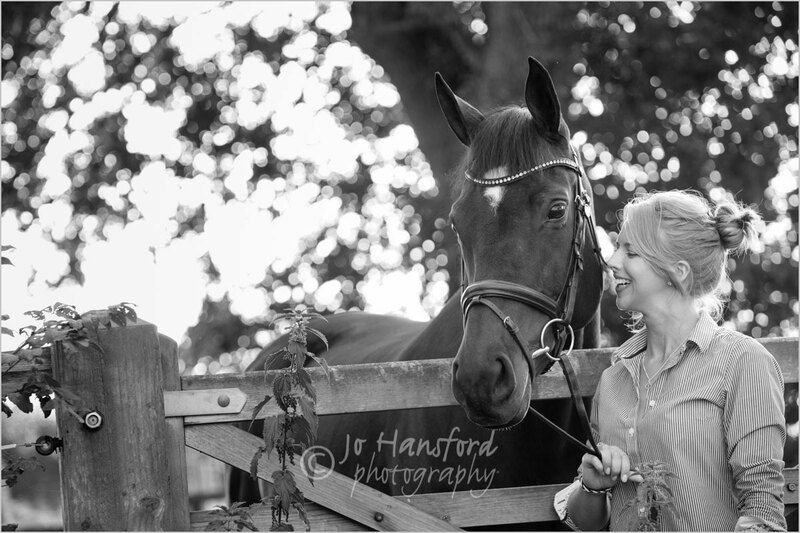 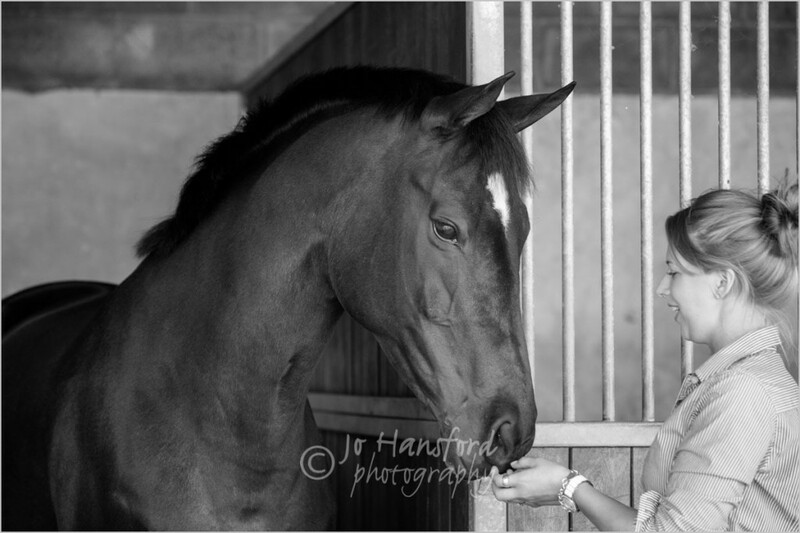 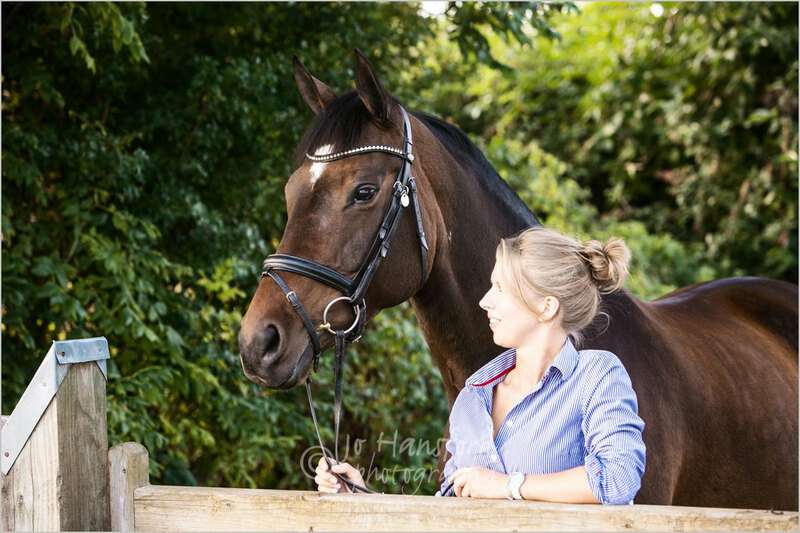 Thanks Hope and Lottie for being such wonderful models, we loved doing this photoshoot with you both.